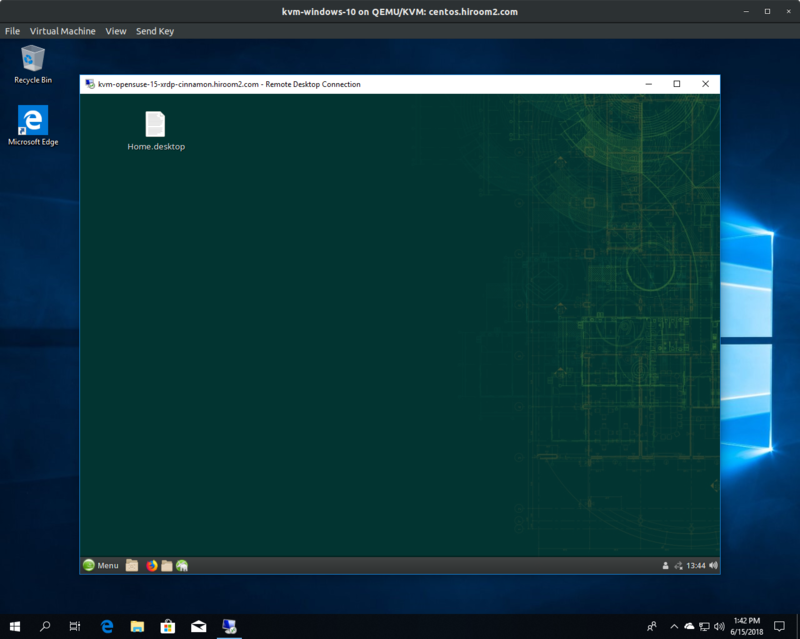 This article will describe installing XRDP and connecting to Cinnamon desktop environment via XRDP. Install XRDP and create ~/.xsession. The rdesktop connection is as the following. If you have already logined via display, XRDP will be failed.